Her repertoire is vast and covers most genres including: Traditional Folk/Celtic, Sacred and Secular, Opera, Christmas and Film Titles as well as her own compositions. Linda is a true soprano with clarity to her voice that is youthful, refreshing and technically accomplished. Linda performs Opera, Sacred, Celtic Folk and Traditional music. Singing always from the heart, Linda performs a classical crossover programme that reaches into every vocal style. 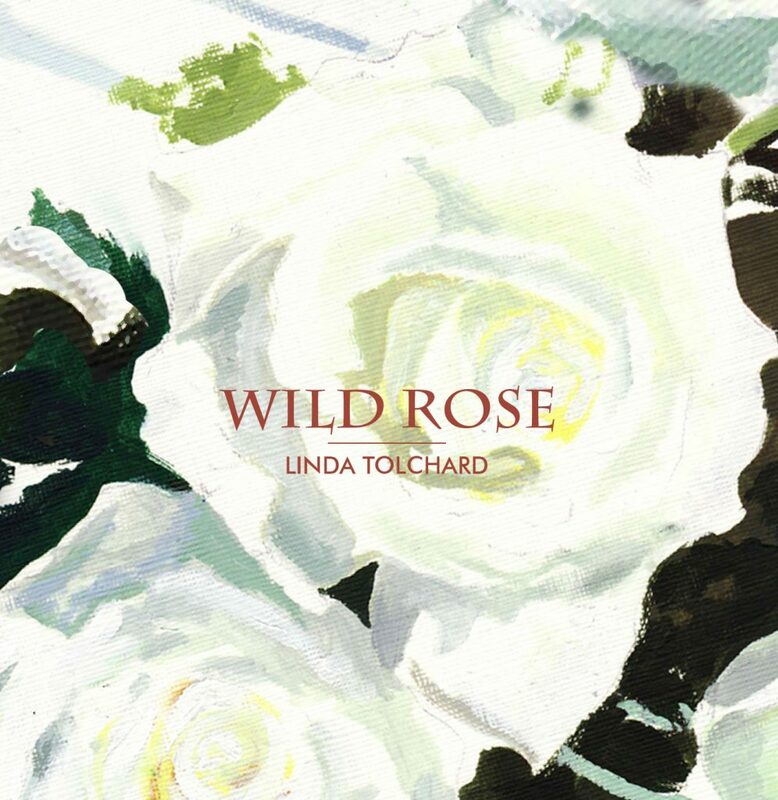 Linda launched her new album “Wild Rose” on BBC Radio Lancashire with presenter John Gilmore. Wild Rose is very much a journey in music through my life. Some of the tracks reach back into my childhood with songs I sang in Musical Festivals throughout the North of England where I grew up. These songs bring memories of success as a young girl, winning trophies for a talent I wasn’t really aware I had at the time. They recall happy times, the smell of the sea, family, childhood loves and losses, tears of joy and of sadness and some remarkable people who believed in me. 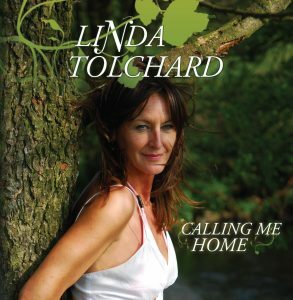 Calling Me Home is Linda Tolchard’s first professional album. The wonderful thing about an album that has no major record company intervention is that the voice is always the most prominent element. Christmas by Candlelight is a selection of traditional Christmas songs sung by Linda Tolchard featuring such classics as Silent Night, White Christmas, The Little Road To Bethlehem among many more.